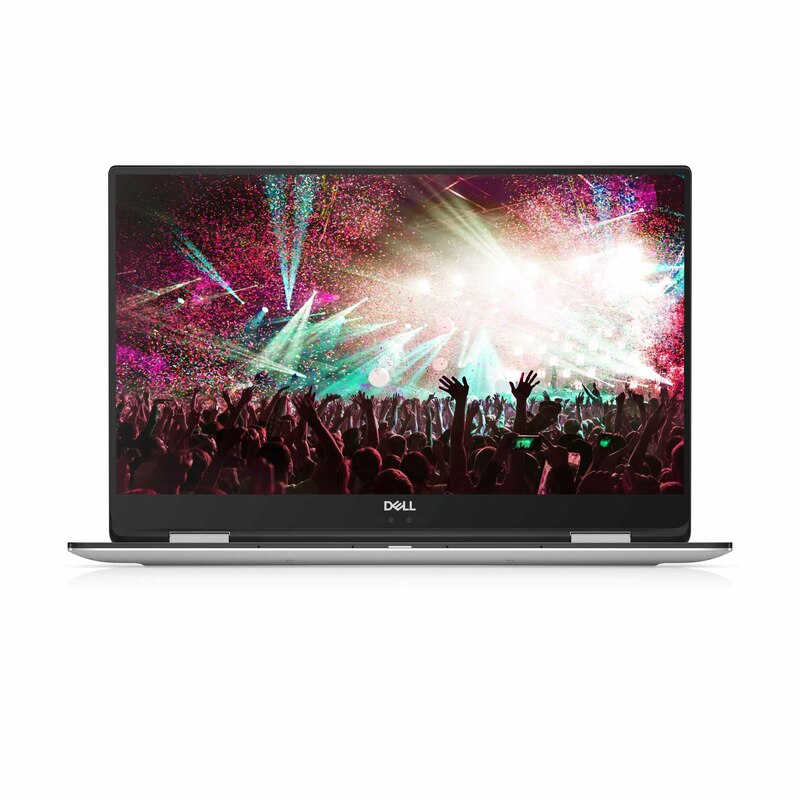 Dell unveiled a suite of elegant new products and software to address the myriad ways people play and work at CES 2018 in Las Vegas, Nevada, USA. The tech brand highlighted hidden innovations within these products designed to improve performance, functionality, and overall user experience. Dell will be showcasing the critically-acclaimed XPS portfolio. 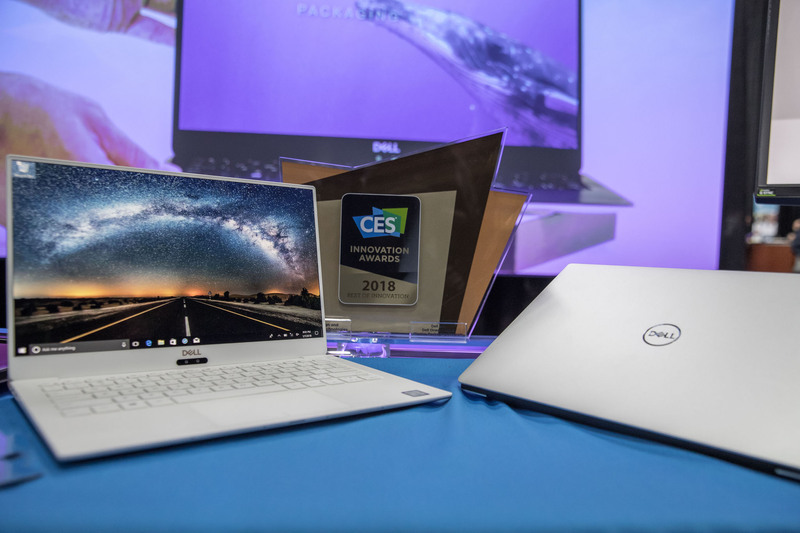 Its latest product, the XPS 13, is improved in every conceivable way and was just named a CES 2018 Innovation Award honoree. Together with its next-generation InfinityEdge 4K Ultra HD display, the XPS 13 adds a dazzling Rose Gold with Alpine White woven glass fiber interior as an option to traditional silver and black, with narrower borders and up to 80% more thermal headroom. Plus, the Dell Power Manager delivers power just when you need it in the Mars Rover to diffuse and dissipate heat, introducing an innovative material into the thermal design to keep the system cool while it works hard. 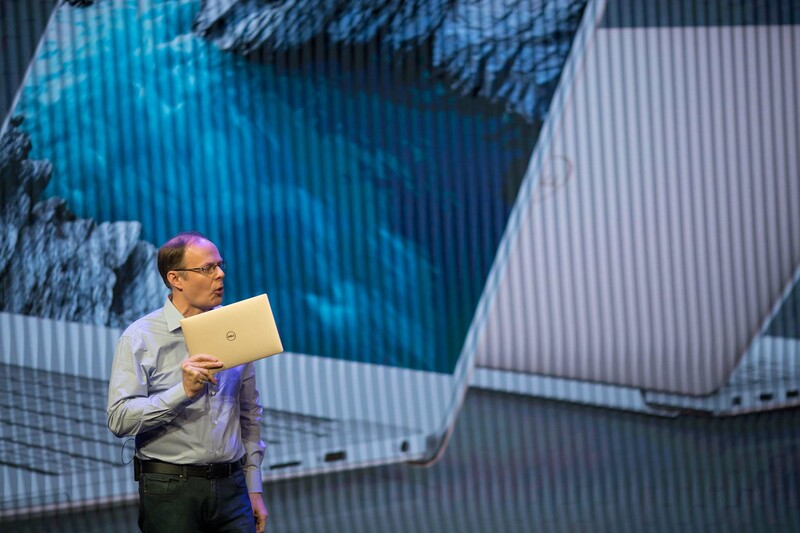 Dell also revealed the first XPS 15 2-in-1 as the world’s most powerful 12-inch 2-in-1 that have become a feat of engineering that embodies innovation in every level as a response for the growing need by hobbyists and professionals for thinner, lighter, and more powerful devices. 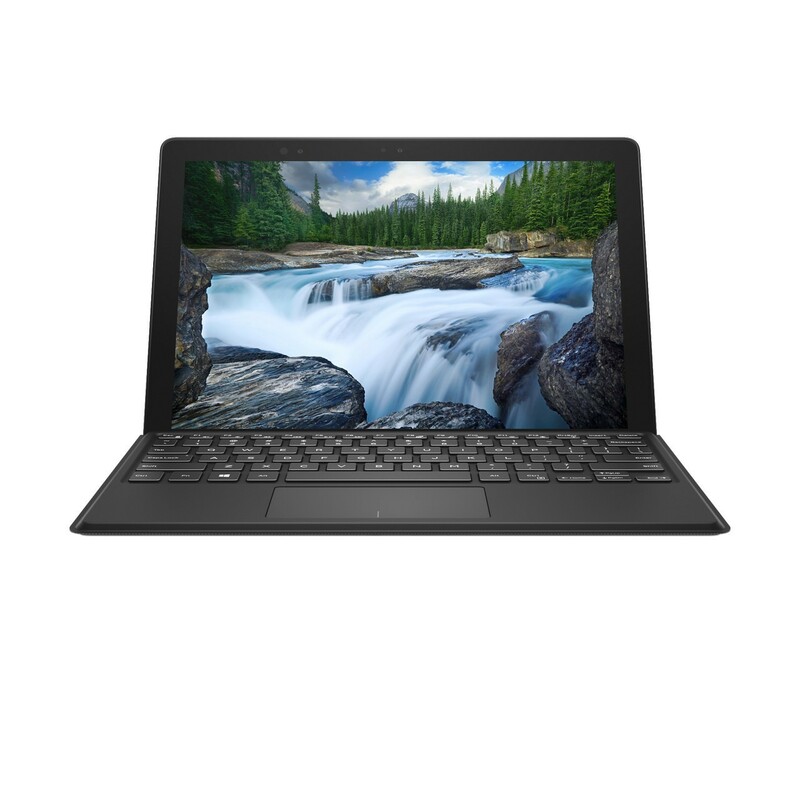 It is the smallest and thinnest 15.6-inch 2-in-1 that aims for balancing high-performance with a sleek design. The XPS 15 delivers the CPU and graphics horsepower to run content creation apps, process huge files, and play AAA games while featuring touch, pen, and innovative maglev keyboard and the screen real estate that creators crave. Powered by the 8th Gen Intel Core processor combining a high performance Intel CPU and discrete AMD Radeon RX Vega M graphics in a single package, Dell’s latest 2-in-1 product also offers an eye-catching next-generation InfinityEdge 4K Ultra HD display with vivid color and cinematic immersion in an impossibly slim 16mm form. Dell also became the first PC maker to introduce a software solution that enables complete wireless integration between Dell PCs and smartphones (both powered by iOS and Android) as a response to increase convenience and productivity. Preinstalled on all-new Dell consumer PCs, Dell Mobile Connect empowers users to make calls, send text, get notifications, and even fully mirror their phones to interact with all their favorite mobile apps. CinemaColor: powered by Windows HD Color, decodes and displays high dynamic range (HDR) streamed content with enhanced detail, more vivid hues, sharper brightness, and a wider color gamut. Netflix in HDR is supported on Dell Cinema PCs as well. CinemaSound: a Dell-exclusive audio innovation that is powered by Waves MaxxAudio Pro set to deliver clearer highs, enhanced bass, and higher volume for a true cinematic audio experience. 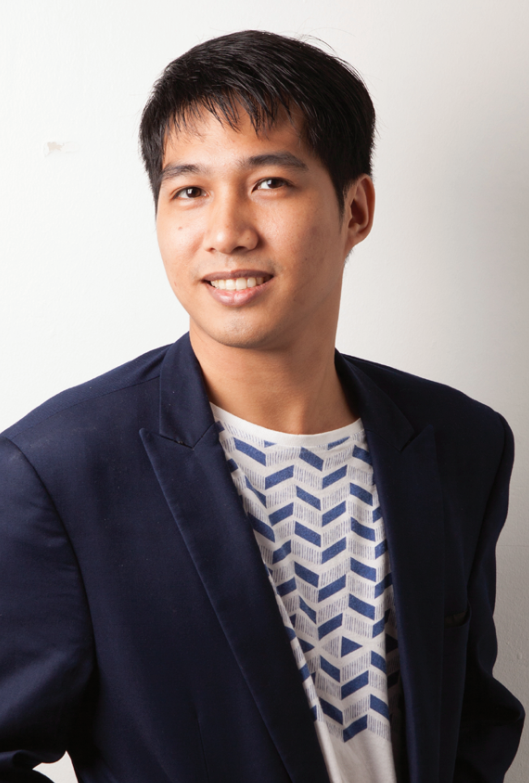 CinemaStream: powered by Killer and SmartByte, a software-based solution co-developed by Dell and Rivet Networks that optimizes online streaming and interactive video resulting in less buffering, more bandwidth and better resolution. Dell also debuts the new Alienware Command Center that merges system settings, content, and other functions, into a simple and elegant interface. 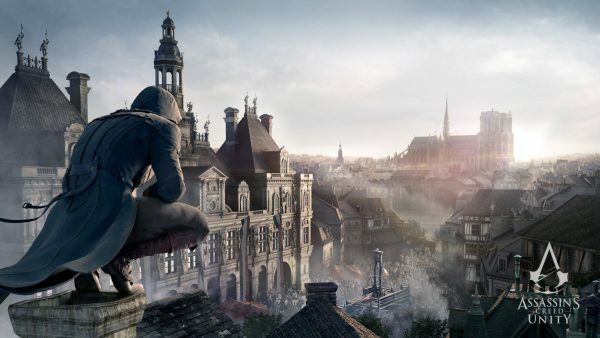 It is also helps novice to experienced gamers optimize and tune PCs and peripherals to their unique gaming needs, as well as to access his or her game from all sources on a PC, easily create custom profiles for each game and squeeze out more performance with power management and overclocking tools. Furthermore, Dell makes the concept of virtual reality a real thing as Alienware is collaborating with NVIDIA and Oculus to create a new category of competitive VR eSports that combines physical and mental competitive gaming and brings it to the masses. 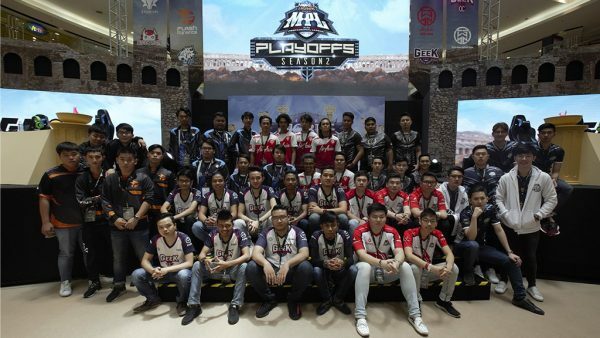 The finale of the two-month long tournament Sprint Vector is bound to take place at the CES, wherein the top eight players (out of 200 from 14 different cities) battle it out to become the Alienware VR Cup National Champion and take home USD 10,000 in prizes. 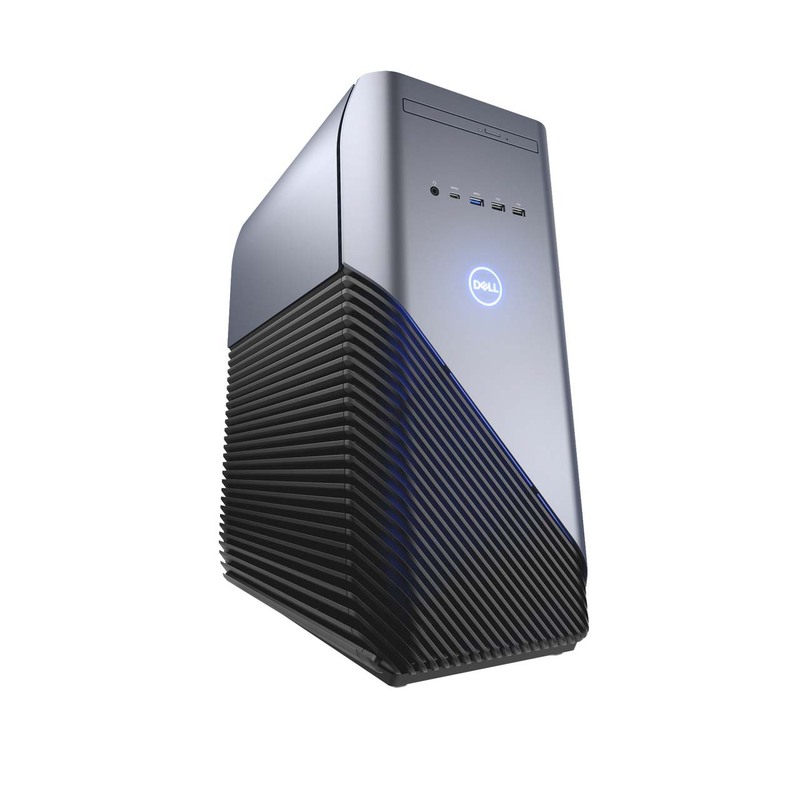 Speaking of VR, Dell announced a new VR-ready Dell Inspiron Gaming Desktop starting at just an entry-cost price of USD 799. 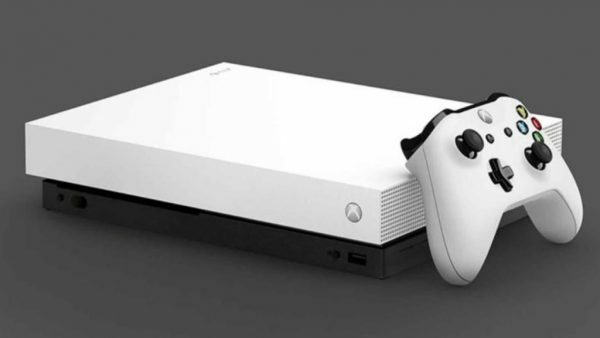 It is packed with 8th Gen Intel Core processors with up to six cores and graphics, solid state drive options for faster bootup times and intelligent thermal design for longer gaming sessions. Dell is also the first PC provider to sell the consumer version of HTC Vive VR headsets. In addition to offering the HTC Vive Business Edition, Dell is also confirming a deal with Meta to offer its immersive augmented reality (AR) headset. This move will satisfy those developing new solutions with latest VR and AR technologies as the tech brand makes one-stop shopping with much ease. The last but not the least, Dell revved up monitor portfolio. 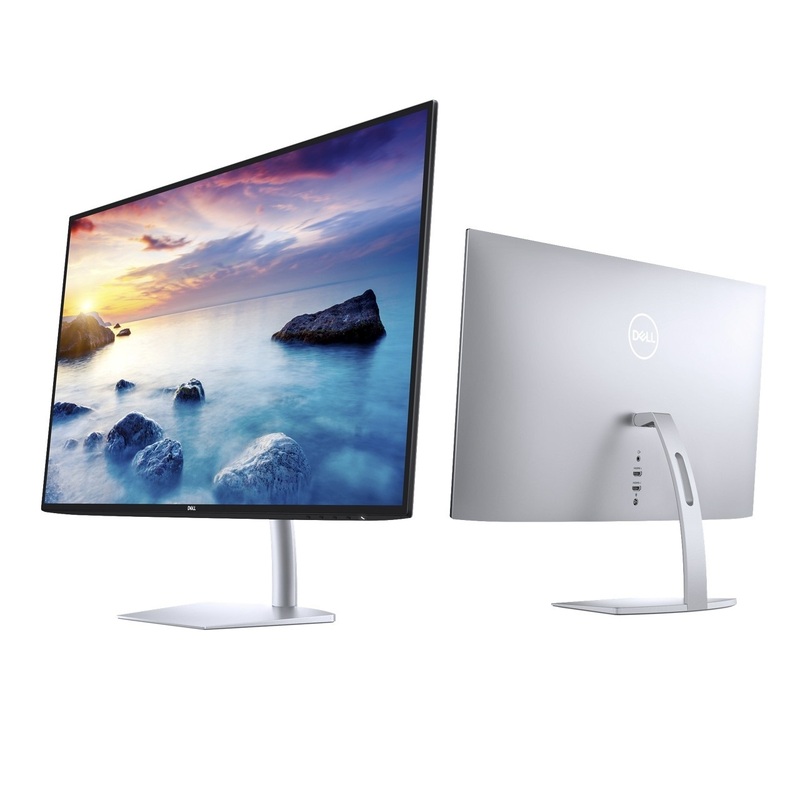 In fact, the tech giant continues to lead the industry in displays with the addition of the world’s brightest ultrathin monitors in their class, the Dell 27 Ultrathin Monitor (S2719DM) and Dell 24 Ultrathin Monitor (S2419HM). Both monitors promise to bring pictures in luminous, vivid colorful-fashion as they support HDR-content playback for a CinemaColor experience, producing beautiful color depth, clarity, and contrast in a virtually borderless InfinityEdge display for strikingly realistic images.